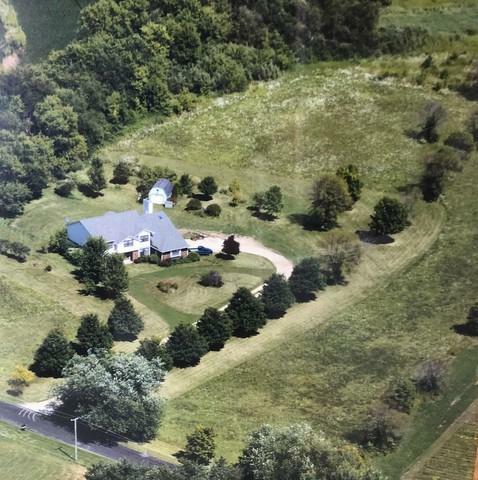 Country living with so many possibilities on this 11 acre property! 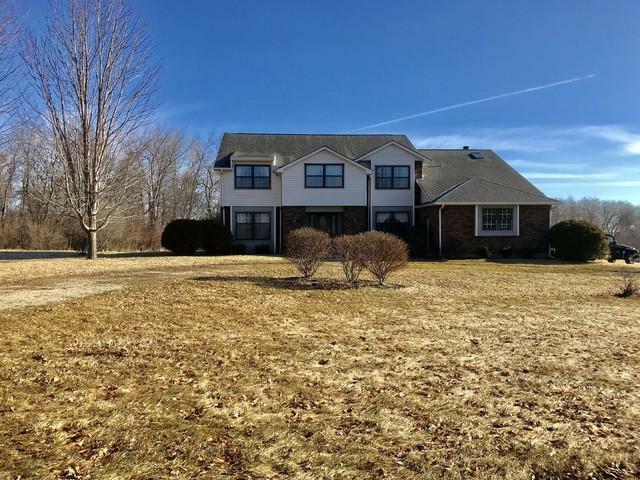 The spacious 3500+ SF home has large bedrooms and a great floor plan. Enjoy spectacular sunsets and sunrises from the private paver patio, the yard, or thru one of the many windows. The 3 car garage, full basement, and 20x12 shed afford lots of storage. If you like to entertain, you will love the DR table space (easily seating 14 guests), and the country kitchen w/large island. The family room is light & bright w/vaulted ceilings, fireplace and wet bar. You will have your own retreat in the master suite: a sitting room w/gorgeous views, hardwood flooring, spa, and 2 walk in closets. The 5th Bedroom is currently used as an office . Newer roof, siding and furnace. 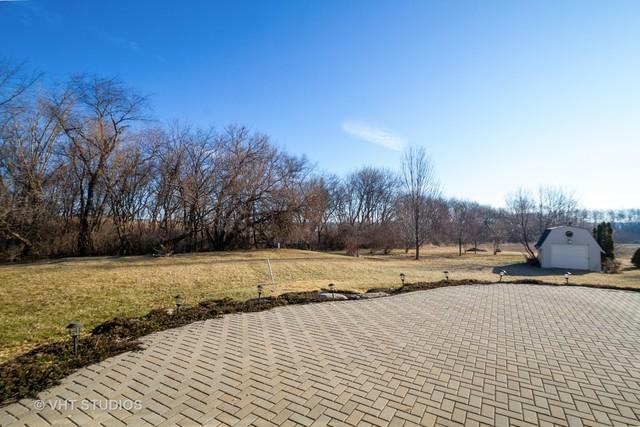 Plenty of acreage to build a barn or outbuilding. Useable, flat acreage out back.